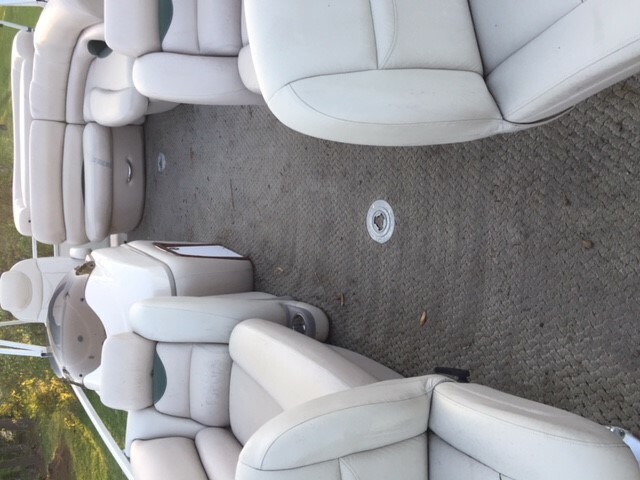 2016 Sun Tracker 24 Party Barge Moving out of town so looking to sell boat as my family wont be close to a lake anymore. In great condition and stored inside during winter this year. 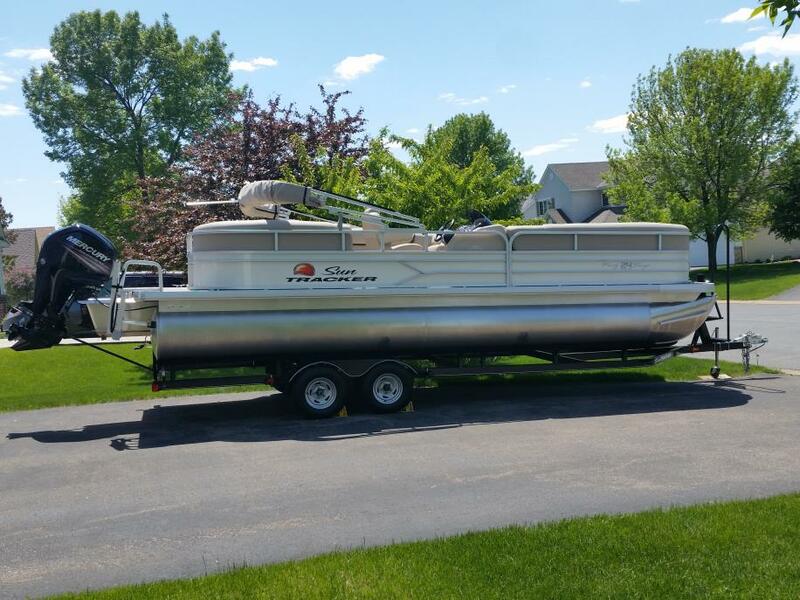 Price includes pontoon and the trailer (2016 Trail Star). Motor is 2015 Mercury Marine 90 HP. 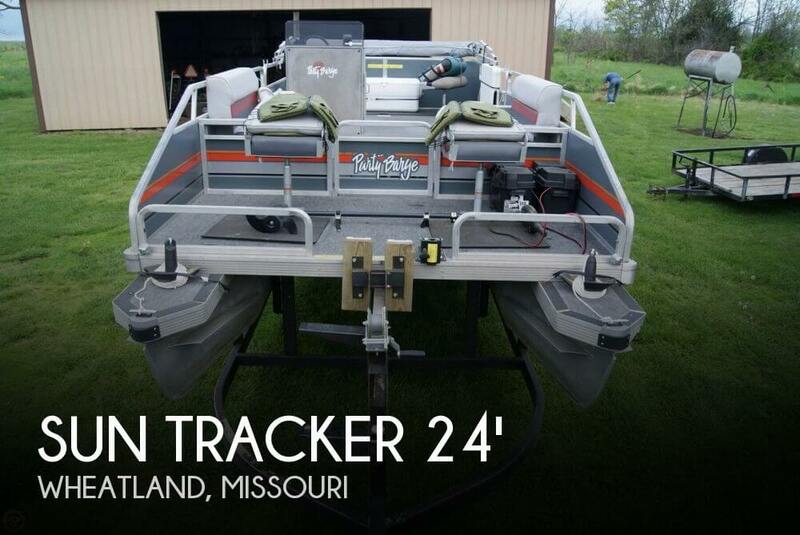 2011 Sun Tracker 24 Party Barge Everything works well in good condition. Recently serviced for the spring and has current registration. Hydralic steering and power Trim! Excelent boat for family fun and fishing! Price is a bit negotiable. 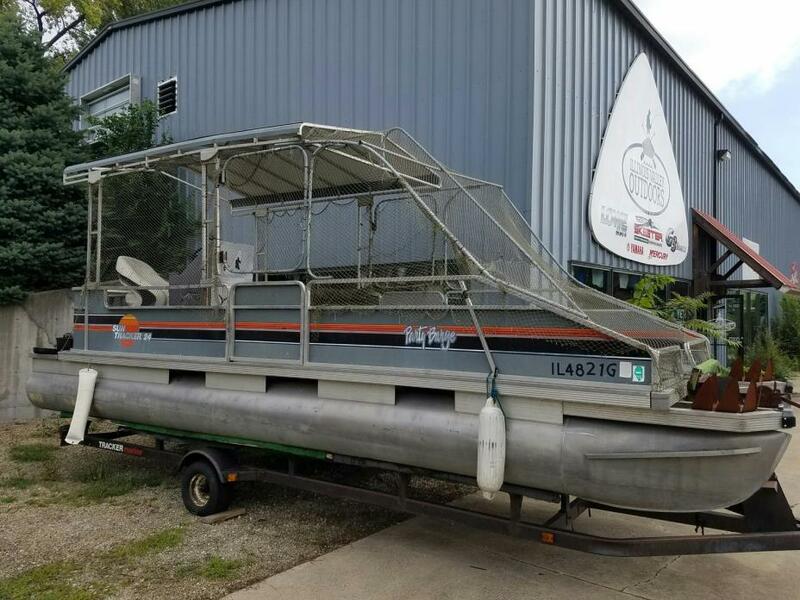 1988 Sun Tracker SUNTRACKER 24 PARTY BARGE, IDEAL BOW FISHING PONTOON!! SET UP WITH NETS, AND READY TO GO!!! !